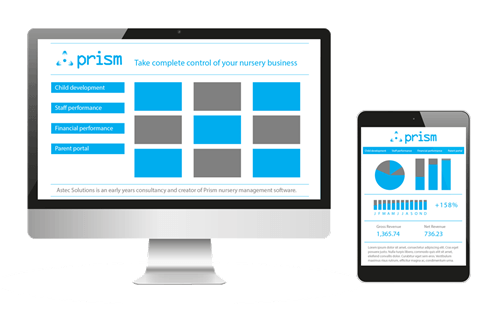 Should small providers be worried about large nursery chains? I was fortunate enough to attend the recent NMT Business Seminar in London and to thereby hear a number of interesting presentations on the current and future state of industry in the early years sector. The topic that most caught my attention was the prospect and consequence of market consolidation. 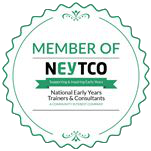 It was suggested on a couple of occasions that the successful larger nursery chains will continue to merge with and acquire other providers until they are fewer in number and larger in size. This isn’t necessarily a bad thing in itself. However, during the discussion I picked up on an underlying fear from smaller nursery owners: if the large providers are getting bigger, there won’t be any room left for smaller independent nurseries. This absolutely does not have to be the case. Big nursery chains do have an obvious advantage. They have cash and/or assets which allow them to invest in brand spanking new purpose-built settings, lovely bespokepurpose-built training centres to educate their own staff, on-site pilates and yoga studios for parents(!) and, generally, a whole lot of whatever they want. However, while the size of their wallet and overdrafts allow big chains to do all that and more, the size of their operation is also a potential weakness. The bigger something gets, the slower and less responsive it is likely to become. This leaves an opportunity for the smaller settings to become (or remain) more relevant to the needs of the local market; to be able to adapt quicker to meet new needs of children, parents and local authorities. It is, for example, surprisingly easy for the manager of a smaller setting to install new nursery management software: one person makes the purchase decision and everyone can get trained on site. At a big chain, a manager may desire the technology, but would first have to jump through inevitable layers of bureaucracy to get approval; put together a large roll out plan; win buy-in from staff dotted across the country and get everyone together in that sparkly new training centre and so on. To build a brand that people trust, you have to provide a consistent level of service and offer it in a way that people respond to. In a single setting, you can actively manage behaviours that help reinforce the associations you want people to have with your business. It is much harder to bring the required harmony to your operations when you are stretched across multiple locations in different parts of the country. Even when successful, a single brand will not meet everybody’s needs. For example, lots of people may prefer to shop at Waitrose, but Sainsbury’s has more market share. In fact, local independent convenience stores have a surprisingly high 38% share of the grocery market – a clear sign that being relevant to a target market in your particular context is of utmost importance. A great example of a nursery owner meeting the needs of a local market can be found by looking at Officrèche in Brighton. The owners identified a growing need for flexible childcare for freelance workers and, able to put their idea into practice, developed a crèche with co-working space onsite. A big chain could certainly copy the business model, but the concept wouldn’t necessarily work in a different environment or without the particular skills and personalities of the people who designed and manage it. Even if you do not have a concept for an earth shattering new business model, you always have the option to focus on providing an excellent service. If you continue to emphasise quality and aim to provide an experience that more than meets the needs of your target market, your reputation in the local area will grow in no time. A strong local reputation and word-of-mouth recommendations from happy parents is something that even a multi-million pound war-chest can’t compete with. 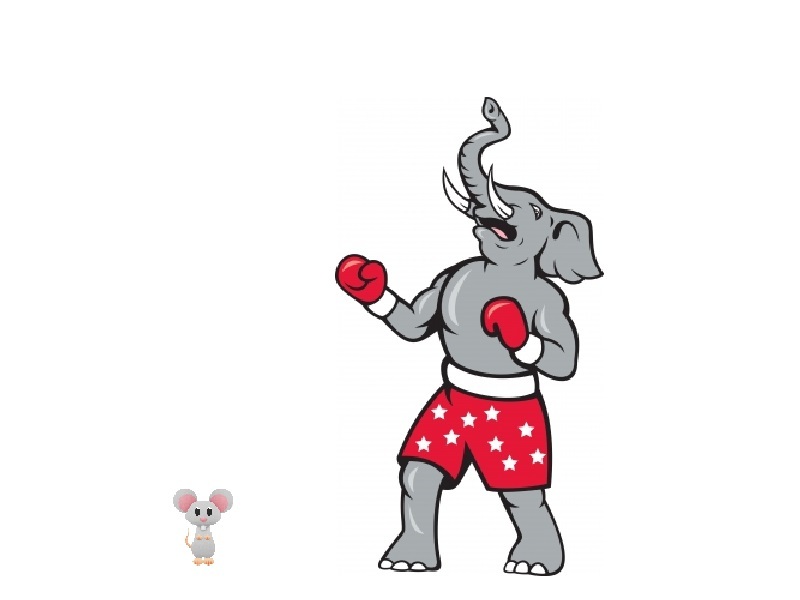 Images from freephotos.net, authors vectorolie (elephant) and tor00722 (mouse).